The End of Traffic and the Future of Transport is now on sale until the end of the year via a Countdown Deal for a limited time only at Amazon Kindle. Act quickly. 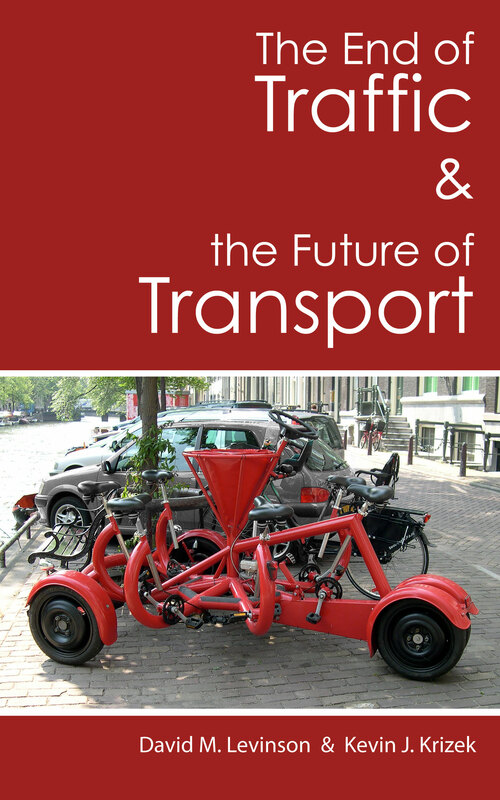 We are pleased to announce the publication of our latest book The End of Traffic and the Future of Transport on Kindle Editions (Kindle, iPad, iPhone, Android, PC, Mac) and at the iBookstore (iPad, iPhone, Mac). The list price is $8.99.